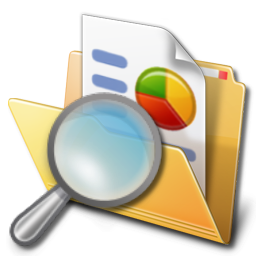 Act On File 2012 - The Locator Module Locator - The Ultra-Fast Navigator to Files and Folders! The Ultra-Powerful Desktop Search Engine! Locator - Navigate to Files and Folders, Find Documents and Files, Administer File and Folder Locations. The Locator module is used to easily locate files and folders. 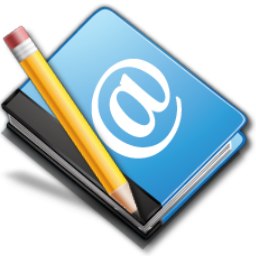 It consists of several diverse functionalities related to the location of files and folders.